Do you have a loved one who is in jail? Do you need to get them out quickly, but don’t fully understand the legal language when signing the papers? Are you thinking about bailing a loved one out of jail, but don’t know exactly what it means to co-sign on their behalf? When assisting a loved one from jail, it is important to understand all aspects of a bail bond. What Does It Means to Bail Someone Out of a North Carolina Jail? After a defendant is arrested by the local police or sheriff, he or she will go before a magistrate who will set his or her bond, in order to be released from jail until his or her court date. This is when the loved one can be contacted to make the bond; however, sometimes the cost is more than one person can handle. 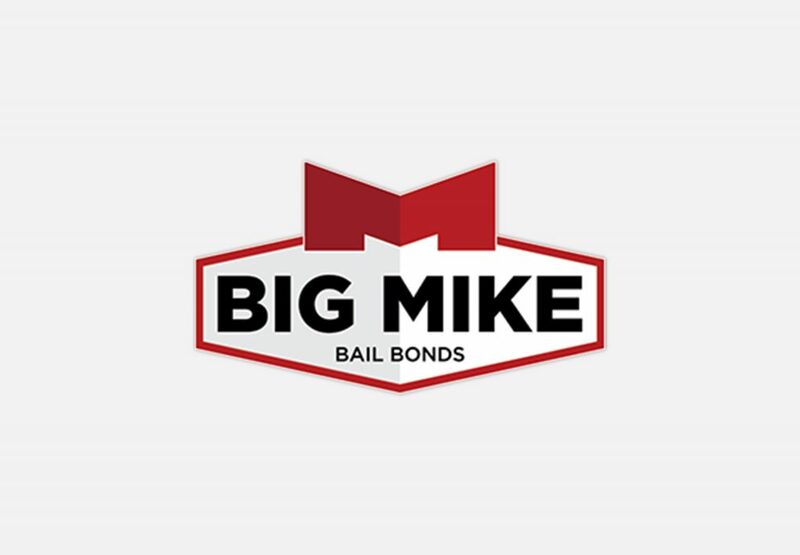 That’s where Big Mike Bail Bonds can help. We offer bail bonds to help them get out of jail. We offer 3% flat specials on bail bonds. Bail Bonds or “surety bonds” that are used as collateral to release the defendant from jail. The “bond” is set to ensure that the defendant appears for all his or her court date(s). Kind of like an insurance policy, the bail bond is given to the magistrate as a promise to appear. If the defendant does not appear for his or her court date(s), the bail is forfeited to the court. The collateral is used to ensure the defendant will show up for all of his or her court date(s). 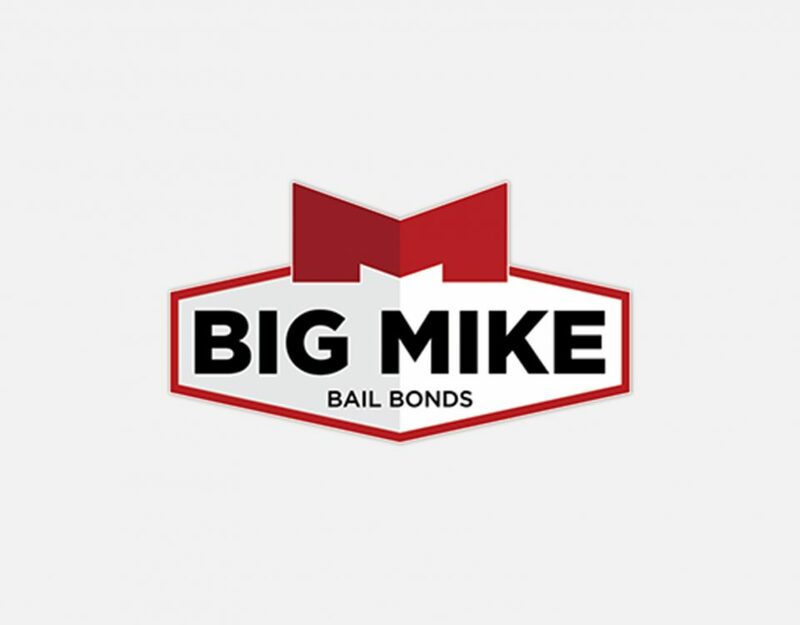 With the assistance of Big Mike Bail Bonds, we can get your loved one out of jail before any harm can truly be done. But, before you enter a contractual bail bonds agreement, you know exactly what you’re getting into and what happens if the contract is broken. When signing to get your loved one out of jail, it is important to know your role in the bond agreement. As the signer for the bond, you become the indemnitor for the bonded individual. An Indemnitor is an individual who assumes financial responsibility for another individual’s bond. What are the responsibilities of an Indemnitor? The most important role of the indemnity is to ensure that the defendant appears to all his or her court dates without fail. As the indemnitor, you are taking responsibility for the defendant and confirming that he or she will appear for all his or her court dates until the matter is completely resolved. As the indemnitor, you take full responsibility for any incurring cost involved with the court case. This includes all additional cost involved until the court matter is resolved. If necessary, a fugitive recovery agent would be hired to located and return the defendant back to the courts; the indemnitor would be responsible for the cost of this service. If the defendant fails to appear for his or her court date, the judge will issue a ruling for a “breach warrant”, which will give a warrant for the arrest of the defendant to bring him or her back to jail. As the indemnitor, you will be responsible for paying for all additional cost including a fugitive recovery agent, if needed, to bring the defendant back to court. If the defendant cannot be located, the indemnitor would be solely liable to pay the entire amount of the bail originally set by the court. If any collateral was used at the time of the contract execution, the collateral will be used to pay towards the bond and will not be returned. If you are thinking of helping a loved one out of jail, but don’t know where to start. Start by contacting one of our experienced and licensed bail bondsman or bail bond ladies. Call us at 919-934-5656 and ask about our 3% flat special. Contact us today! We cover Smithfield Bail Bonds, Selma Bail Bonds, Clayton Bail Bonds, Benson Bail Bonds, Clinton Bail Bonds, Kenansville Bail Bonds, Dunn Bail Bonds, Lillington Bail Bonds, Goldsboro Bail Bonds, Raleigh Bail Bonds, Durham Bail Bonds and all of Johnston, Sampson, Duplin, and Wake County, North Carolina.